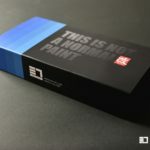 For the discerning modeller who prizes precise color shading, to bring out the best in your masterpiece. Read part 2 of Eday’s interview to find out more, and look out for demos and more information next week! 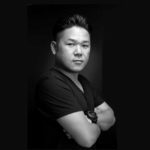 In this second half of our exclusive interview with E7 Artist Ambassador Eday a.k.a Edy Ng, we learn more about the artistic concepts behind his designs, and how E7 Artist Edition paints can take your kit build to the next level. 1. You’re a creative professional with a strong background in the arts. How has your work and experience helped you as a Gunpla builder? There are a few major areas that I learnt from my professional work as a creative, and applied into this hobby. First of all is the way of exploring the idea. There will always be a challenge for us to think about new ideas, where to get the idea or inspiration, and not just by flipping through the images from Google. In this case, I am talking about setting a clear objective in the very first stage, because from that objective it will lead you to certain standard and inspirations. Secondly, the design analysis. When we are looking at something, we tend to “like it“ or “dislike it”. It’s so human that it’s often happening subconsciously and instinctively. Now, the design analysis will help me to define what the elements that make me like it or dislike it are, and by getting those answers, it will help me to move on to next step, which is “HOW” as in how to make it better or fix it. Thirdly, the design theory, such as color theory, color harmony, shape study, etc. that will guide me for the model creation. 2. 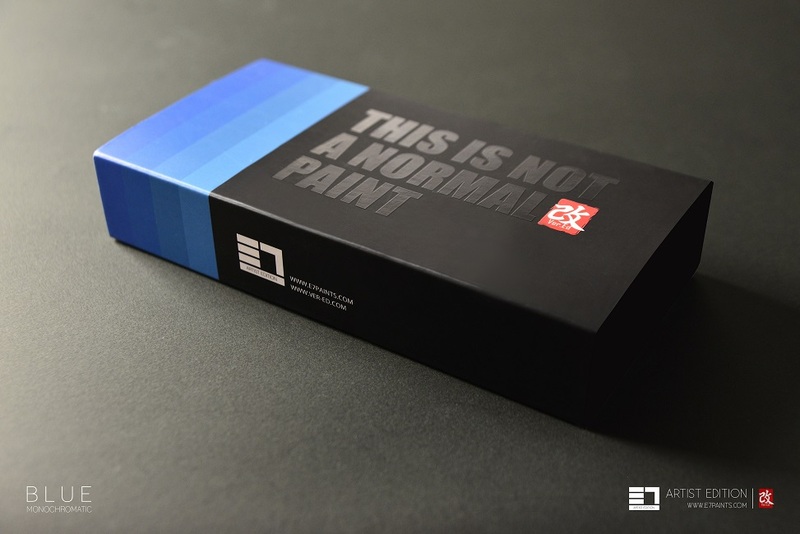 How did you get the idea of creating the E7 Artist Edition: Monochromatic Series? The problem with most products that are currently available in the market is the limited choice of color. They aren’t what you want. I almost never used the color straight from the bottle for one simple reason: the color I’m looking for tends to be pastel-like and it was a painstaking process of getting it right. Apart from that, the monochromatic color range is also quite a rarity. 3. 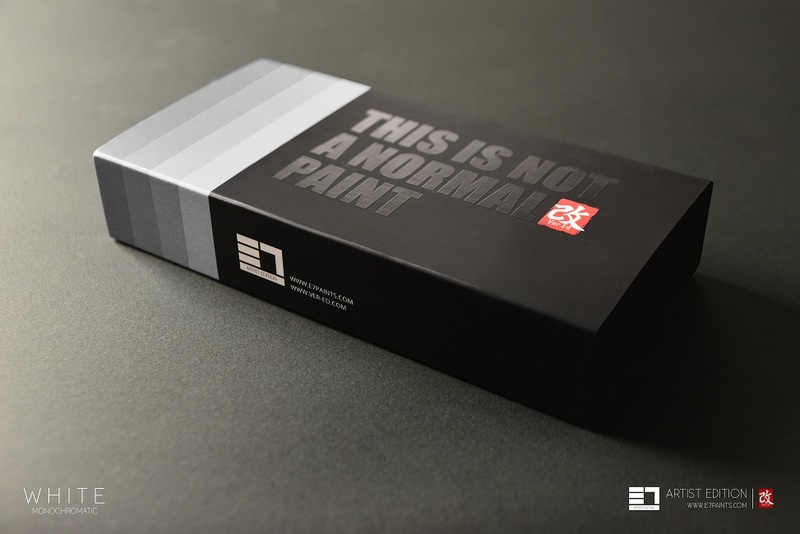 Why do you think the E7 Artist Edition: Monochromatic Series will be useful for modelers? You can’t always get the same color after the first mix. This is the biggest challenge for every modeler. Now, with this series, you don’t have to worry about the color mixing again if you are painting half way and running out of paint. Just pop the bottle open and you get exactly what you need. In modelling, colors always play an important role in the details. 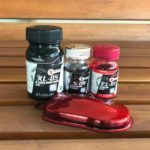 For example, the model painted with monotone color will definitely look rather plain as compared with the multi-layered shades you can create with monochromatic colors. Having said that, we can immediately use the suitable colors by choosing one out of the four available ranges: primary, secondary, accents. Gone is the headache of mixing the colors, because the right ones are now provided for you to use.